New research published in the Journal of Epidemiology & Community Health shows that health investment in poorer areas has had a significant impact on health inequalities. 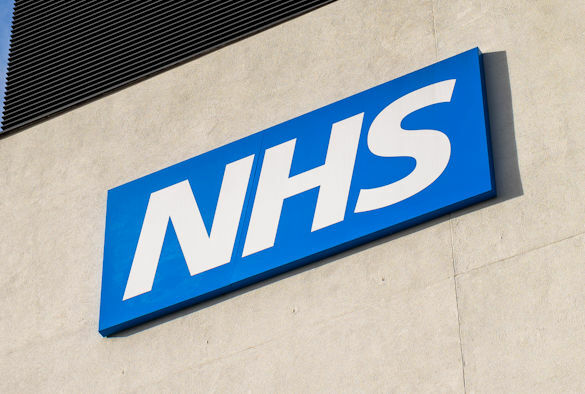 Since 2010 the National Health Service (NHS) in England has faced significant funding pressures in an apparent effort to reduce deficits following the economic crisis. Following prior record investment, NHS services received from 2010 to 2016 on average 1.3% additional funding, against demand increases of over 3% annually. Given rising pressures, many have questioned the sustainability of such budgetary pressures, given unparalleled scarcity in NHS history. Researchers, from the University of Liverpool, Public Health Wales and Cardiff University, aimed to evaluate the specific impact this reduction in investment has had on health inequalities and *amenable mortality, deaths that ought not to happen with timely and quality healthcare. The researchers undertook an analysis across 324 lower-tier local authorities in England, evaluating the impact of changes in funding allocations to health commissioners from 2007 to 2014 on spatial inequalities in age-standardised under-75 mortality rates for conditions amenable to healthcare for men and women. The researchers found that more deprived areas received proportionally more funding between 2007 and 2014, though the reorganisation of commissioning in 2012 stalled this. Funding increases to more deprived local areas accounted for a statistically significant reduction in inequalities in male amenable mortality between local areas of 13 deaths per 100 000. The full paper, entitled ‘Evaluating effects of recent changes in NHS resource allocation policy on inequalities in amenable mortality in England, 2007–2014: time-series analysis’, can be found here. *Amenable mortality includes any death under 75 years old that ought not to happen in the presence of timely and quality healthcare. It is a marker of healthcare quality and comprises a significant portion of overall population mortality under 75.